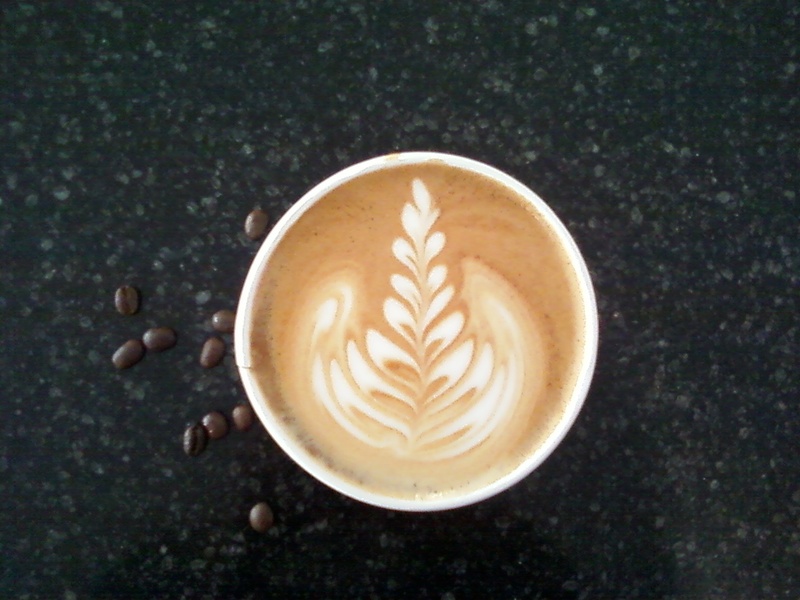 Matthew Morrow is our first repeat latte art winner! His combination of balance and sharp contrast bring home the prize to 84 Wall Street once again. Well done. Genevieve Hancock is this weeks random winner- keep up the great pouring folks!